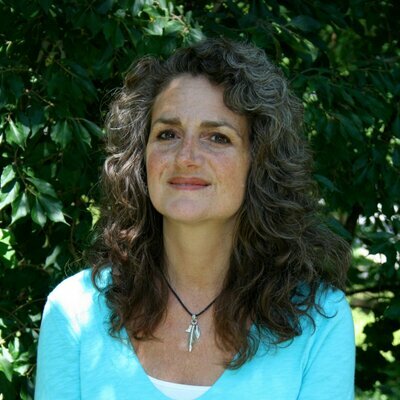 Laurie Mazur is an independent writer and consultant to nonprofit organizations. 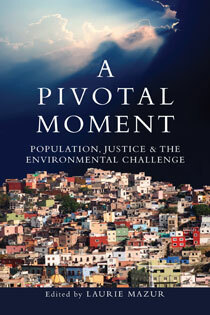 She is the editor of Beyond the Numbers: A Reader on Population, Consumption, and the Environment (Island Press, 1994) and co-author of Marketing Madness: A Survival Guide for a Consumer Society (Westview, 1995). 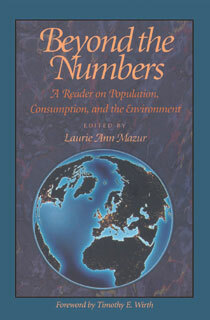 Beyond the Numbers presents a thought-provoking series of essays by leading authorities on issues of population and consumption. The essays both define the poles of debate and explore common ground beyond the polarized rhetoric.